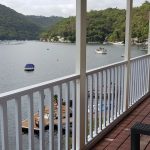 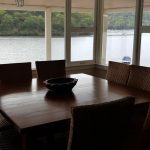 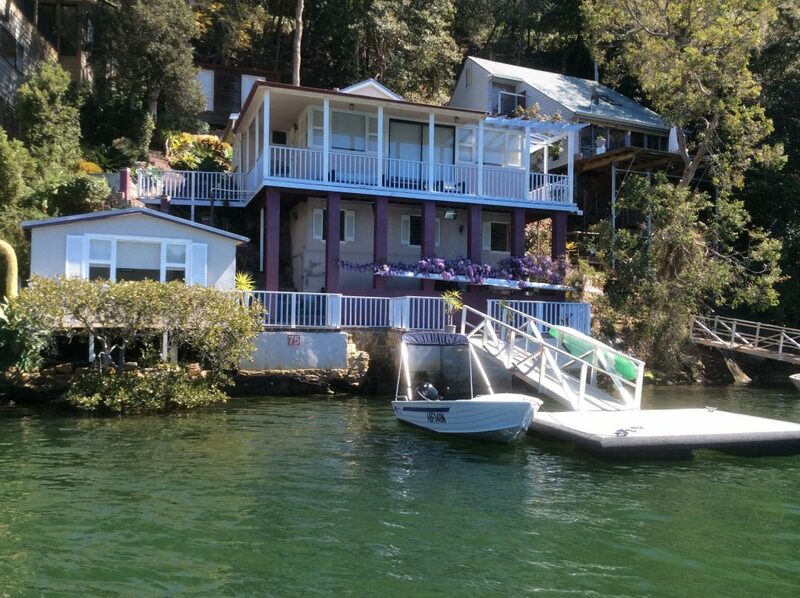 Located on a bend in the river that affords a 180 degree vista of the surrounding pristine forests, The Berowra Waters Boathouse is a magical destination for creating special memories. 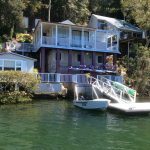 The residence is perched right at the water’s edge providing the sensation of truly being on the water for the duration of your stay. 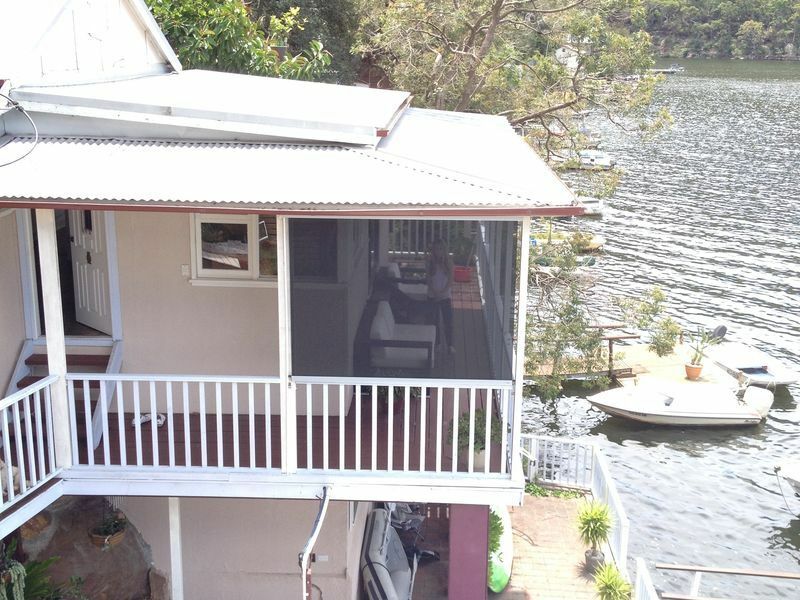 Surrounded by nature the prevailing sounds are of the water lapping at your pontoon, native birds and the gentle to and fro of life on the river. 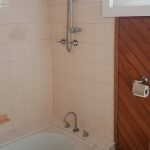 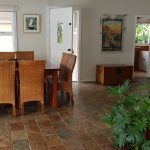 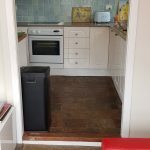 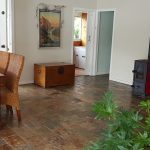 Made up of two individual buildings, both of which are available to the guests who rent our property you have plenty of room to come together or to spread out. 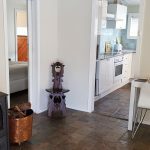 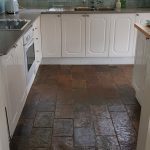 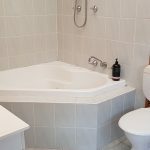 The Main Homestead comprises 2 Bedrooms, a Master with Queen Bed and a large separate en suite complete with Spa Bath, while the second bedroom contains new King Single bunk beds perfect for the kids but very comfortable for adult guests. 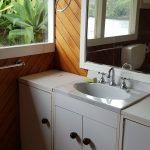 The Boathouse so named as it is built above the waterline and is a little oasis for two, simple but perfectly formed contains a double bed with toilet and vanity. 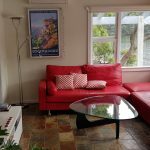 We also offer Foxtel (most channels including sports package), Free WiFi, PS3 & a selection of games, Board Games, toys, Stereo, and a selection of books for Adults and Children are all available during your stay. 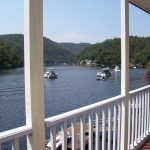 Explore the river with a hire boat from Berowra Waters Marina, enjoy the walking tracks of Berowra Valley National Park and experience fine dining at Berowra Waters Inn, where you will be picked up and dropped off at your own pontoon upon request. 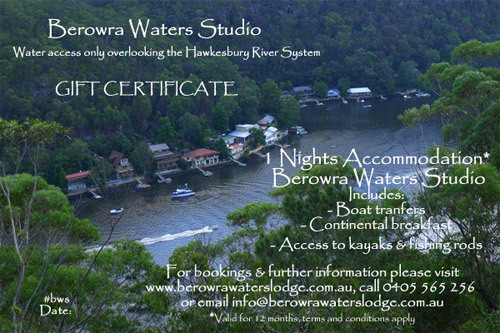 If you’re feeling energetic the double Kayak is a great way to explore the narrow channels of the river, including the tidal channels that cannot be accessed by motor boat. 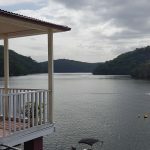 Paddle around the corner to Calabash Bay and at low tide and you will find ‘The Sandbar’ a small beach perfect for swimming and known only to the locals. 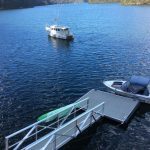 Explore a little further and you will discover beautiful wildlife up close that you will never see if you approach by land. 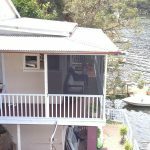 Alternatively dive right off your own pontoon into the deep water of Berowra Creek or watch the kid’s splash about from the balcony above while you enjoy the amazing views. 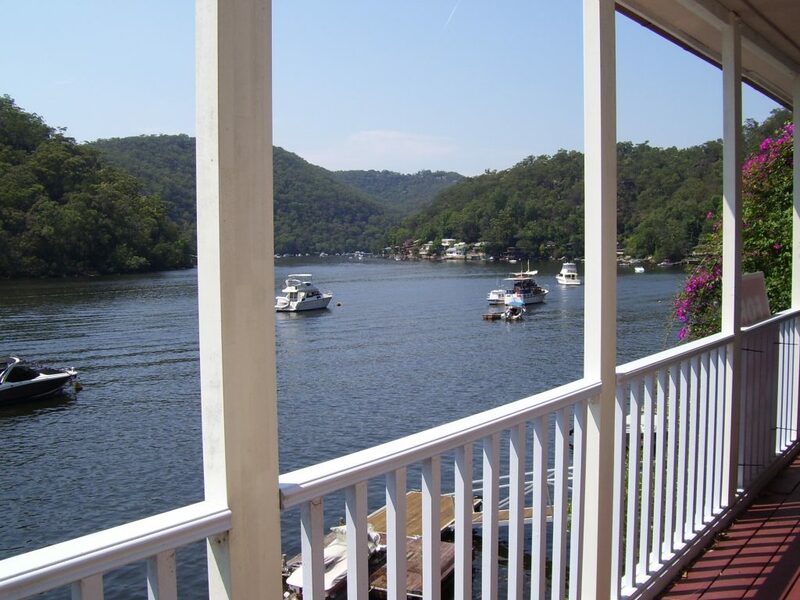 One of Sydney’s most exceptional restaurants, the fabulous Berowra Waters Inn is located just two minutes away. 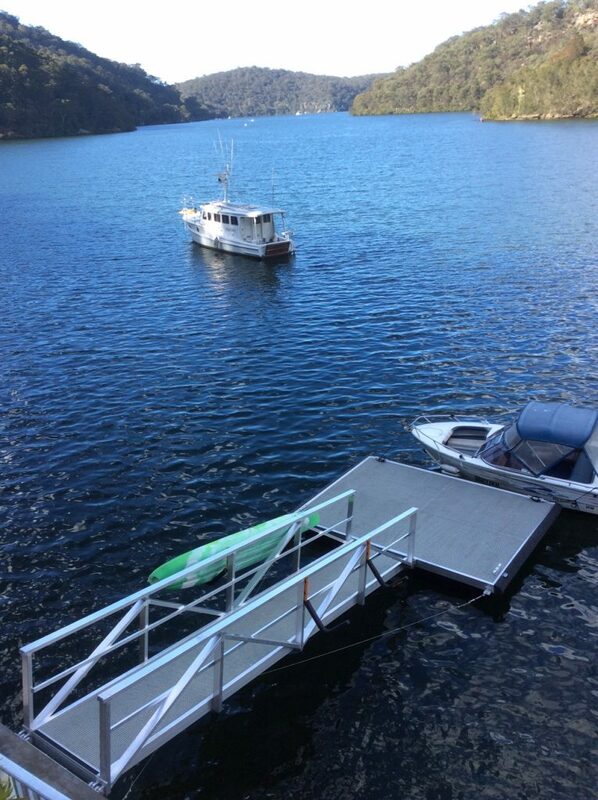 Our friends there, Brian and Victoria, will arrange for a free pick up and drop off right to your pontoon which makes the whole experience of fine dining that little bit more special. 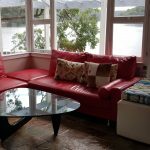 Also there is Peats Bite, located approximately 20 minutes up river in an amazing open setting. 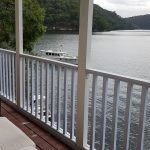 Here the Hawkesbury River opens up in front of you as you sit and enjoy the unique food, entertainment and hospitality of this unique restaurant.